Terry’s shot Diesel ads before. But since last season a different collaboration has developed between the jeans brand and the photographer, one that pushes Richardson into new territory: social documentary. 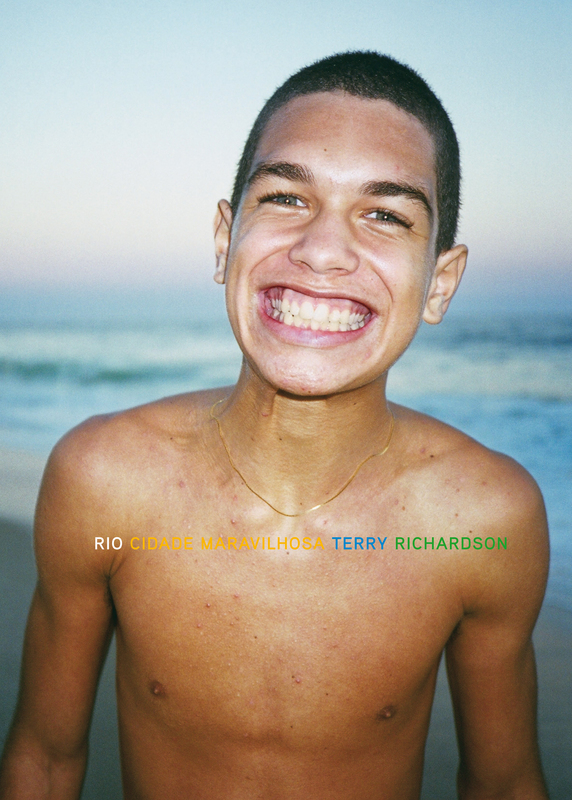 Diesel Brazil invited Terry to Rio for a week to reveal the soul of the cosmic city of the future, and the results are now available in Terry’s book, Rio Cidade Maravilhosa. He photographed the surf, celebrities, hustlers, civilian regulars, a phalanx of prisoners in Diesel jeans, the city, the landscape, and the artificial beach, Piscinão de Ramos, contrived for those who can’t afford Copacabana Palace and Ipanema, just to the north. Diesel — a international jeans brand — is certainly aware of the “global world” in which its fashion products and ads circulate freely. They also understand that reality for most people is a lot different from just about all advertising they see, and that many local cultures are very specific in their tastes and resistant to any idea of global or mercantile uniformity. Which is why it was relevant to have an American photographer like Terry reveal the strange, beautiful, and uniqueness of a place like Rio, which represents Brazil’s market as well as its culture to the rest of the world. Terry’s next project, as you’ll see in this issue, is about Hong Kong.